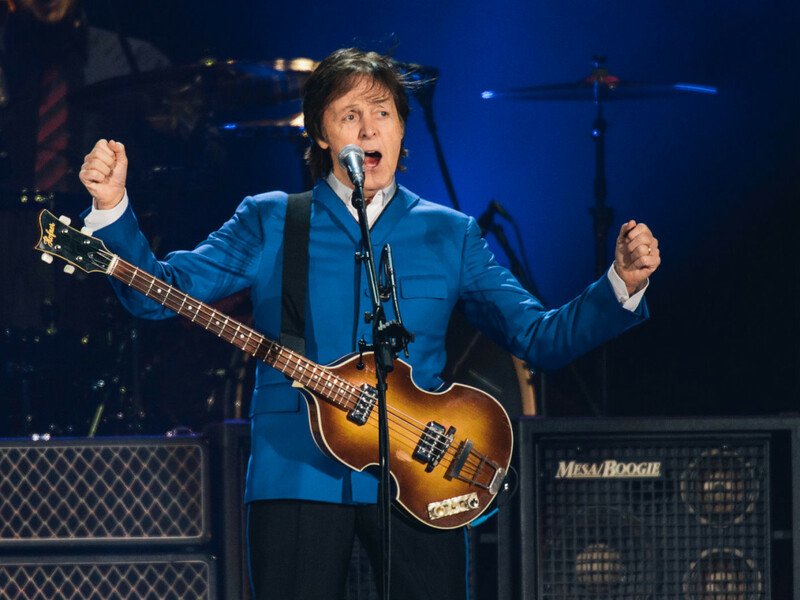 Paul McCartney has postponed his upcoming U.S. tour due to illness, including his June 14 show in Lubbock and June 16 show at American Airlines Center in Dallas. The Dallas show has been rescheduled for Monday October 13. Tickets for the June 16 show will still be valid. Anyone seeking a refund must go back to their original place of purchase.